Our Node.js development services helps in accelerating your business with fast, secure, and real-time streaming web applications. 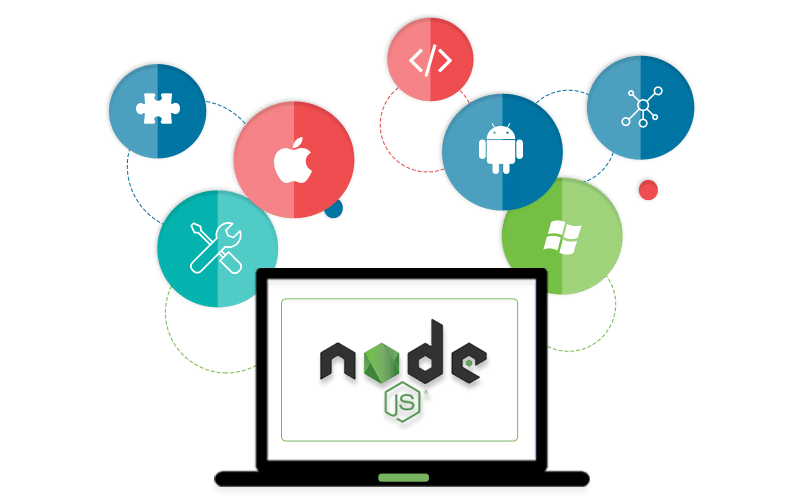 Node.js offers superior data handling as it creates more efficient web processes and servers which are compatible with OS X, Windows, and UNIX servers to create scalable data exchanges. 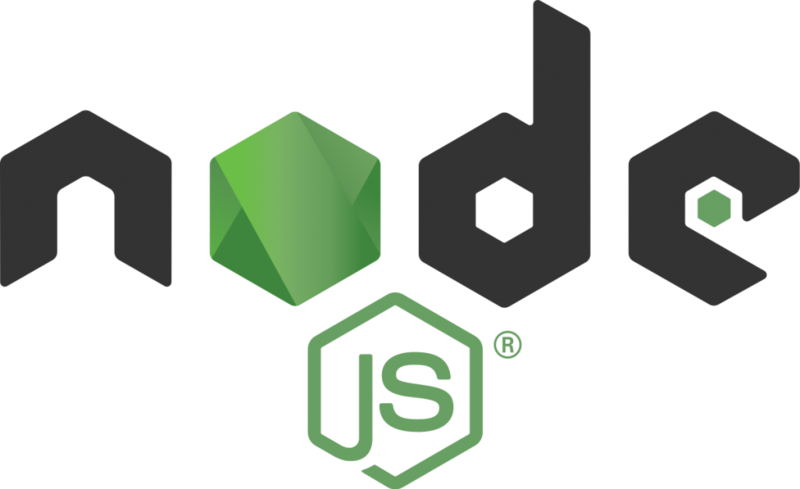 Thanks to its module based system, Node.js is highly scalable and can deal with tens of thousands of requests at a time. 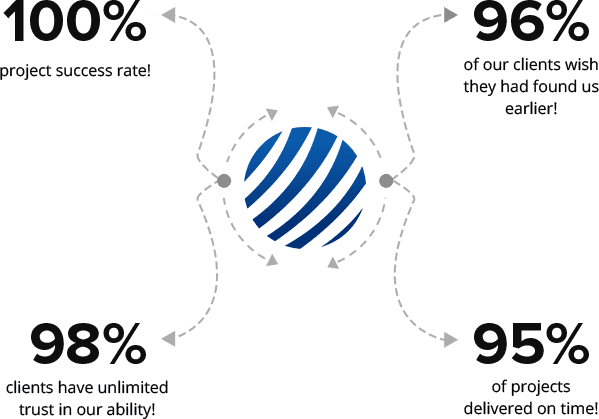 It results in lower costs as you don’t have to add more servers. 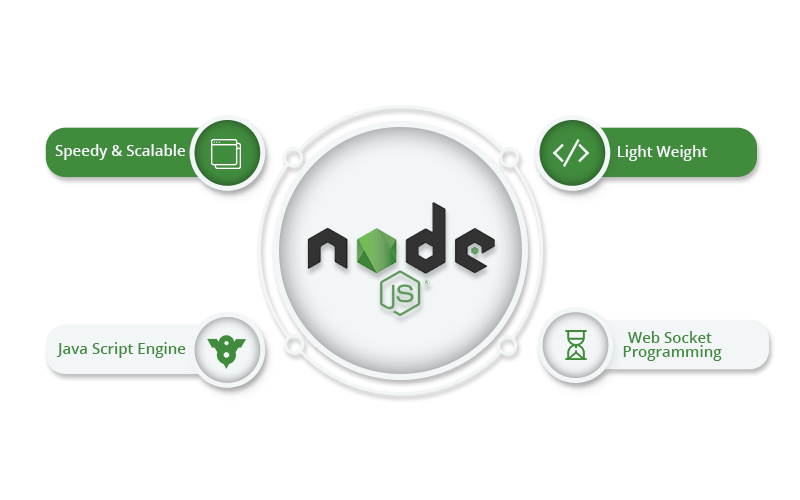 Our Node.js developers create lightweight, scalable, and fast web applications. Simplify object-oriented programming for web development with our professional and highly experienced Node.js developers. Our Node.js developers understand your needs and develop highly efficient applications by employing lesser library functions, and asynchronous coding techniques. We offer dedicated Node.js developers for enterprises who require technical expertise for their projects.